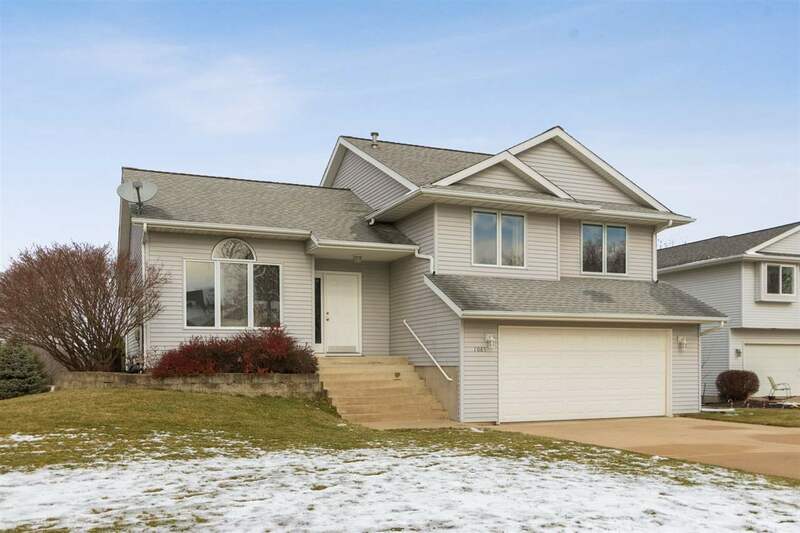 Location, Location, beautiful, well maintained 4 BR 3.5 BA split level home on a large corner lot. Conveniently located in Coralville. Features newer flooring and custom paint. Bright and spacious living open floor plan that will be great for entertaining. Dining area with sliding door to deck that overlooks the large backyard. Walk out lower level has a spacious family room with cozy corner fireplace. 2 Car attached garage. 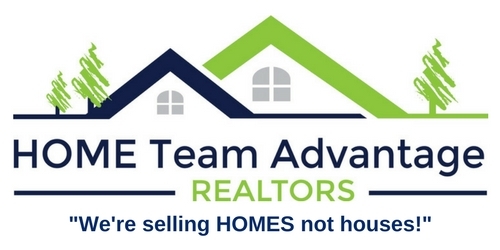 Seller is offering an HSA home warranty with acceptable offer.